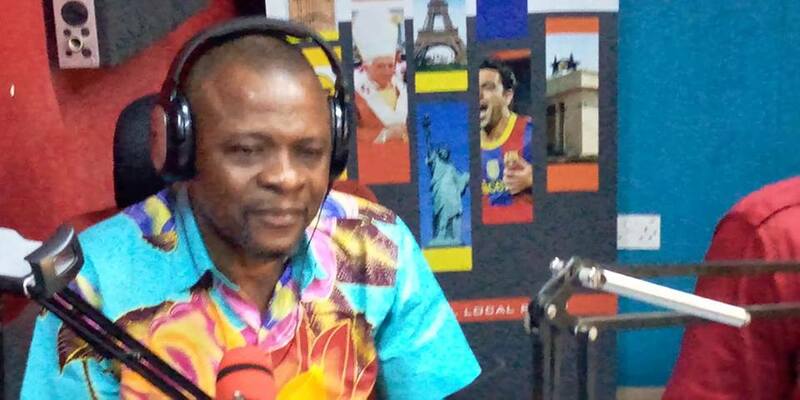 Former Director General for the Criminal Investigations Department (CID), COP [rtd] Bright Oduro, has said it was a ‘’big mistake’’ for untrained persons wielding guns to have been deployed during the Ayawaso West Wuogon by-election. Speaking in an exclusive interview with Kwabena Agyapong on Frontline on Rainbow Radio 87.5Fm, he said, the persons deployed by the National Security were untrained ‘’organised vigilante’’ people. The former police capo said, it was unfortunate for the National security to have taken that action after picking intelligence that some persons were planning cause mayhem. He believes the National Security should have communicated that information with the Inspector General of Police. ‘’It was a big mistake for civilians or organized vigilantes to have been deployed. The IGP or the CID boss should have been notified. You don’t send untrained people to man elections. It was bad for these people to have been deployed,’’ he posited. Election duties he noted are reserved for the police in collaboration with other security agencies and before they go for these duties, they undergo training but the vigilante group deployed were not professionally trained and yet, they wielded guns. Heavily armed National Security operatives shot and wounded several members of the NDC at the private residence of the NDC’s candidate about an hour into the by-election. The incident has been widely condemned by civil society groups, religious bodies, the legal fraternity and other individuals. A three-member committee has since been constituted and sworn in to probe circumstances leading to the incident. The three-member Committee will be headed by the former boss of the Commission for Human Rights and Administrative Justice (CHRAJ) and it comprises Prof. Henrietta Bonsu and Patrick K. Acheampong. – To make a full, faithful and impartial enquiry into the circumstances of, and establish the facts leading to, the events and associated violence during the Ayawaso West Wuogon by-election among others.